Welcome to BRG Gibson Property. It’s where homeowners, homebuyers, landlords and tenants belong. Returning to the values of the days when your home, and our reputation were the most important things. 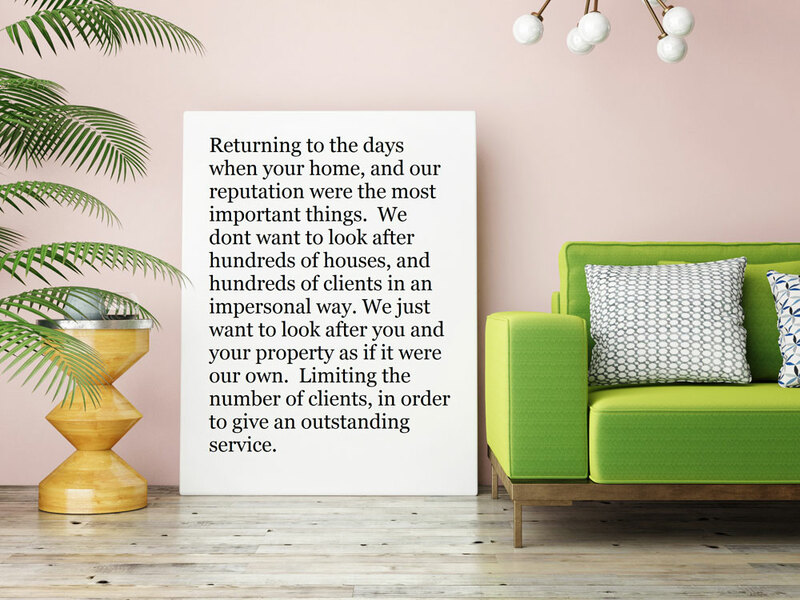 We don’t want to look after hundreds of houses and hundreds of clients in an impersonal way. At Gibsons we just want to look after you and your property as if it were our own. Limiting the number of clients we take, in order to deliver an outstanding service.